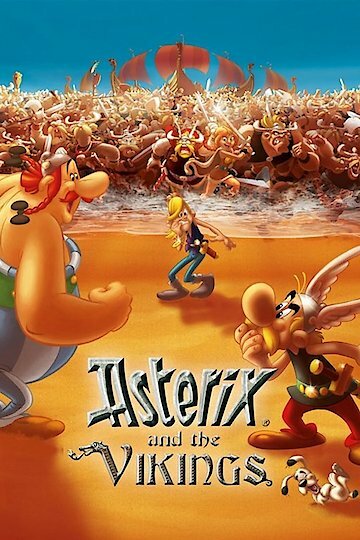 "Asterix and the Vikings" is a French animated film that's an adaptation of the graphic novel "Asterix and the Normans." In it, the Vikings are getting frustrated because their raids are turning up empty villages. When their druid tells the chief that fear gives people wings, the chief believes this means they can literally fly. He therefore wants to find a "Champion of Fear" who can teach the Vikings how to fly. Meanwhile, Asterix and Obelix have been given the job of teaching the Gauls' chief's nephew how to be a man. Since the boy in question is a huge coward, this doesn't go well. Asterix and the Vikings is currently available to watch and stream, download, buy on demand at Amazon Prime, Amazon online.